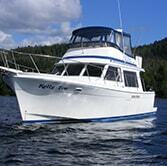 Sailing through the state’s most scenic waters is a pleasure in our Twin Diesel, Uniflite 37' Coastal Cruiser. 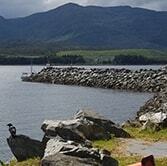 Bare Boat Alaska is located in the Home Port for the Tongass National Forest and the Misty Fiords National Monument. From start to finish, we're ready to help you plan your next adventure. Give us a call today! Take the helm of our 37′ cruiser, Steller’s Jay, for an up close and personal journey through one of the more unique and scenic destinations in the United States. Revillagigedo Island is the 12th largest island in the United States and is almost completely encompassed by the largest US national forest, the Tongass. 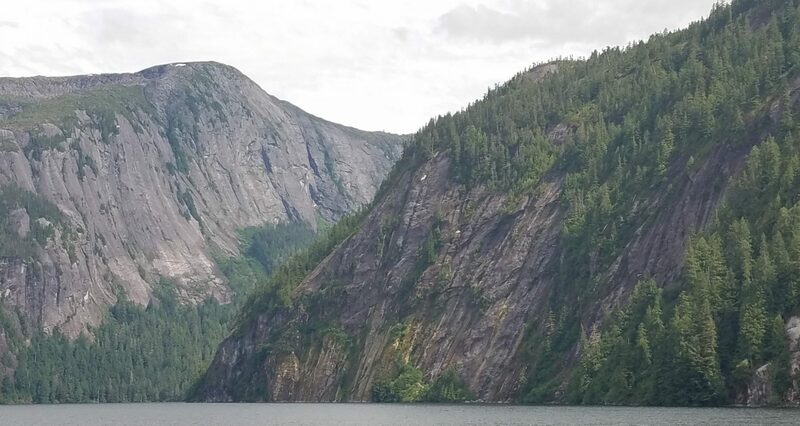 And just a 4-hour boat ride away, on the east side of the island is one of the jewels of SE Alaska -the stunning Misty Fiords National Monument and Wilderness area where the near-vertical walls of these glacially formed valleys must be seen in order to be appreciated. The Steller’s Jay is powered by twin Volvo diesel engines and has a range of 500 miles when cruising at 8.5 knots. And since it accommodates 6 comfortably, there’s no need to have to return to port at night because you’ll be able to drop anchor and just stay on the boat. There’s no internet or satellite service for the TV, but the boat does have a cozy salon and a fully functioning galley. Because you are a seasoned cruiser and don’t need or want a guide! You have experience handling boats of this size and are comfortable navigating waters that are not for the faint of heart. And, when situations arise (as they often do), you can respond effectively and safely and still emerge as cool as a cucumber on the other side. 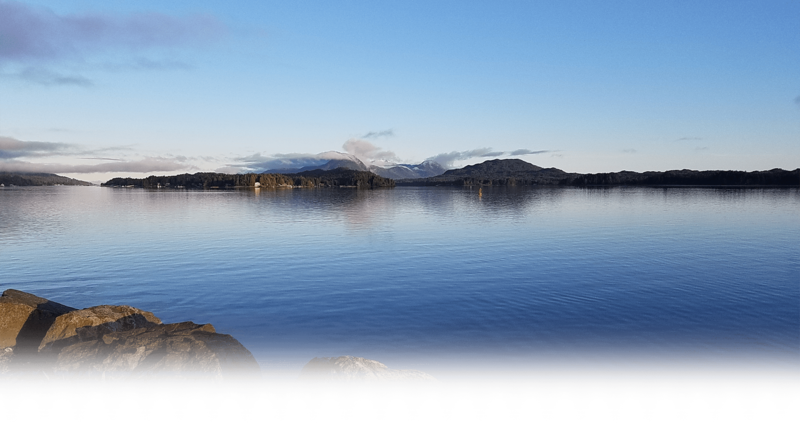 Great fishing is what Southeast Alaska is known for, but we know there’s so much more! Being the captain of a well-maintained boat and cruising around with your loved ones with no particular destination or goal in mind can be just as satisfying as hooking a 30 lb. King. 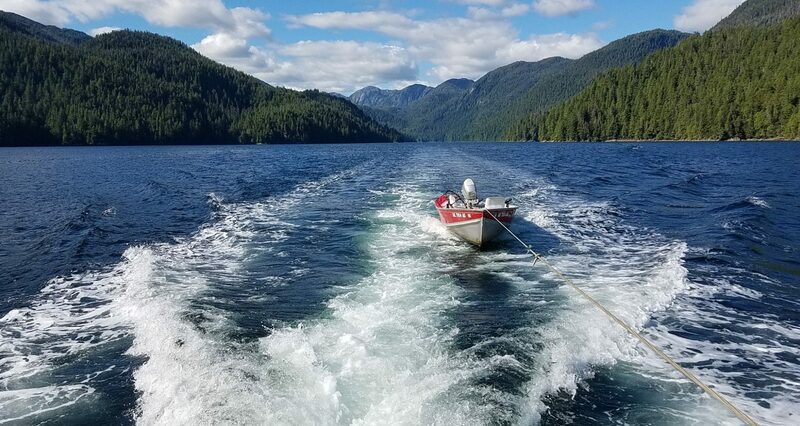 Our competitors are focused primarily on fishing day trips, and as such, the boats they provide are designed to get you out to the fishing areas quickly at sunup and then back again before the sun goes down. From our perspective, we’d rather get there in comfort, stay the night, wake up already there… and then go for the 30 lb. King! Contact us to request more information and start planning your trip today! One way or another… we promise that you’ll have an unforgettable experience! For additional information or to book a reservation, call or email us today! 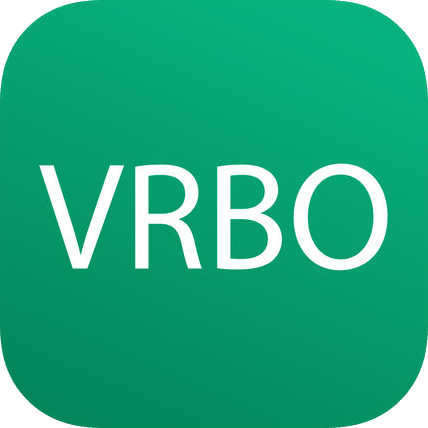 Copyright © 2019 Bare Boat Alaska. All rights reserved.